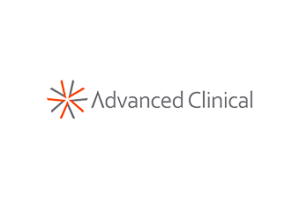 Advanced Clinical is a global clinical outsourcing organization built around delivering a truly better clinical trial experience. For over 20 years, Advanced has been providing full-service CRO, FSP, and strategic staffing solutions for pharmaceutical, biopharmaceutical, biotechnology, and medical device organizations. 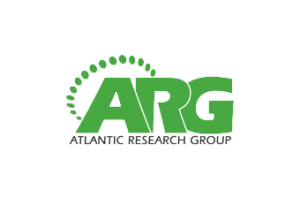 Based in Charlottesville, VA, the Atlantic Research Group (ARG) is one of the fastest growing and most successful full-service CROs dedicated to agile and emerging biopharmaceutical companies. ARG has helped research sponsors in clinical trials of patients at more than 5000 investigative sites worldwide. With a repeat customer rate of over 90%, ARG has become the preferred provider for nearly a dozen small biotechnology organizations developing everything from orphan status immunology and oncology compounds to pivotal Phase III trials. Since its founding in 2004, ARG has utilized an array of Software-as-a-Service (SaaS) solutions to efficiently execute its sponsors’ clinical trials. Since its establishment in 1992, CMIC has been a leading CRO in Tokyo, Japan, and has expanded its geographical coverage within Asia, including China, Taiwan, Singapore, Korea, and Malaysia – the most rapidly growing market in the world. 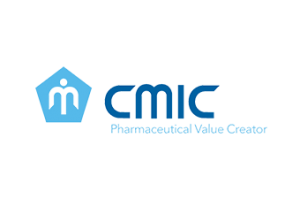 CMIC has global/Asian clinical trial, hands-on experience and expertise and can provide clients with the value-added services to support Phase I-IV clinical trials in various therapeutic areas. In addition to monitoring, DM/STAT, and project management services, CMIC offers strategic and regulatory affairs consultation that requires strong networking skills with the regulatory authorities, as well as extensive knowledge of regulatory requirements. Its scope of services encompasses such business functions as contract manufacturing organization (CMO), contract sales organization (CSO) and site management organization (SMO). Denys Research Consultants (DRC) is a dynamic, well-established full service clinical research organization (CRO) offering high quality clinical development services for the academic research, pharmaceutical, biotech and medical devices industry. 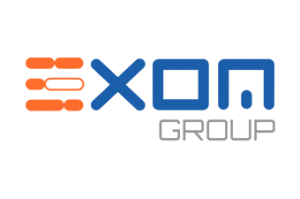 Exom Group is a contract life sciences organization that provides technological solution and value-added services for clinical research and personalized health. It is the first worldwide CRO to introduce the holistic SMAC stack paradigm for the conduction and management of clinical trials. Exom Group’s My Genius Mobile Trial™ (My GMT) is a complete mobile clinical trial platform that integrates eIC, mCRF, CTMS, RBM, eSource, and eTMF for a more real-time and ongoing collection and review of the study data and documents. The combined technologies of the My GMT™ erase geographical barriers, cut costs, and enhance the operations and quality of any given study. ICON is a global provider of outsourced development services to the pharmaceutical, biotechnology and medical device industries. We specialise in the strategic development, management and analysis of programs that support Clinical Development - from compound selection to Phase I-IV clinical studies. In a highly fragmented industry, we are one of a small group of organisations with the capability and expertise to conduct clinical trials and development projects on either a local or global basis. We have the operational flexibility to provide development services on a stand-alone basis or as part of an integrated “full service” solution. IDDI offers advanced biostatistical and eClinical services to pharmaceutical and biotechnology companies in several disease areas, including oncology and ophthalmology. IDDI optimizes the clinical development of drugs, biologics, and devices thanks to proven expertise and operational excellence. 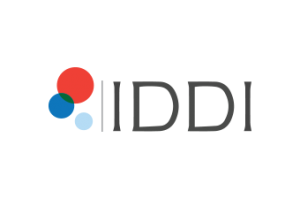 Founded in 1991, IDDI is a privately owned company headquartered in Louvain-la-Neuve, Belgium with offices in Boston and Raleigh, USA. 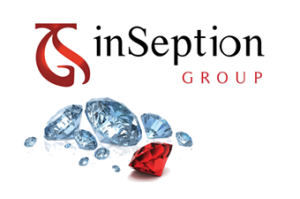 inSeption Group was founded by a group of experienced industry professionals to provide an alternative solution to today’s traditional outsourcing options. inSeption recognizes through its first-hand experience the value, competence, efficiency, and innovation created from highly qualified, high-performing resources who are actually carrying out the functional tasks of a study. Its unwavering insistence upon securing the right people builds the crucial foundation of any successful outsourced program. In active collaboration with clients, inSeption custom designs, hand-selected, highly-skilled, therapeutically-aligned, functional experts devoted to delivering a solution as promised. The result is a cost-effective, scalable service, providing increased control, full transparency of project deliverables and timelines, and significant operational and cost efficiencies. 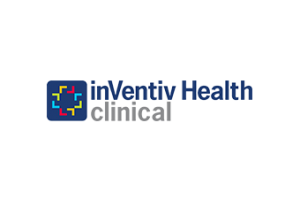 inVentiv Health Clinical is a leading provider of global drug development services to the biopharmaceutical industry. We take a patient-centric approach and apply smarter, fresher thinking to go well beyond traditional outsourced services, offering therapeutically specialized capabilities for Phase I-IV clinical development, bioanalytical services, and flexible strategic resourcing from a single clinical professional to an entire functional team. As part of inVentiv Health, we can both develop and fully commercialize products for the life sciences industry. 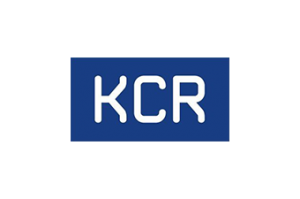 KCR is a European contract research organization (CRO) and strategic solutions provider for companies that are looking for a reliable alternative to global CROs. Almost 300 professionals operating across 19 countries in Europe as well as the U.S. offer full service capabilities for Phase I-IV Clinical Development Projects across a wide range of therapeutic areas. KCR also operates as a functional service provider (FSP) with strategic and tactical solutions in clinical operations, data management and expert sourcing. Our service portfolio includes delivery of regional and local post-marketing clinical services according to the clients’ needs. KCR supports 12 of the top 20 global pharma companies with its services on long-standing global or local contracts. Beyond Contract Research, NAMSA is a medical research organization speeding product development for medical devices, IVDs, regenerative medicine and combination products. The world leader for medical device safety testing, NAMSA has expanded globally and added clinical, consulting and education services. Using its MRO® approach, NAMSA plays an important role in translational research, applying its unique combination of disciplines to move client’s products “from bench to bedside” more rapidly. NAMSA goes beyond simply improving communication or utilizing a single data management system…we involve key staff to optimize strategies and flawlessly execute tasks during each phase of your product development effort. 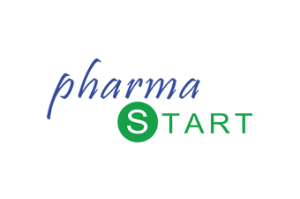 Pharma Start provides outsourcing services, including preclinical assessment, clinical development, clinical pharmacology, translational medicine, medical writing, and regulatory submission and lifecycle management supporting global pharmaceutical, biotechnology, and medical-device companies. 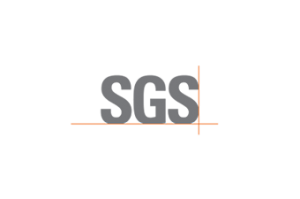 SGS Life Science Services is a leading CRO providing clinical research, biologics characterization, biosafety, and quality control testing. Delivering solutions in Europe and the US, SGS provides Phase I – IV clinical trial management services encompassing clinical project management and monitoring, data management, biostatistics, PK/PD modeling & simulation, and regulatory consultancy. SGS has its own clinical unit with a total of 88 hospital beds in Belgium, and has a wealth of expertise in FIH studies, viral challenge testing, biosimilars, and complex PK/PD studies. SGS has a large database of investigators and key opinion leaders with therapeutic expertise in infectious diseases, vaccines, oncology, and respiratory. 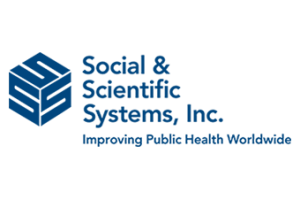 Social & Scientific Systems, Inc. (SSS) provides management and operational support for clinical and bioscience research programs to expedite availability of safe and effective therapeutics in clinical care. SSS helps commercial clients design and execute full-service clinical trials, using the latest strategies and data analysis techniques to ensure informed decisions early in the clinical development process. For decades, SSS has successfully coordinated the work of large networks of international researchers and practitioners conducting hundreds of research protocols under the auspices of government-funded programs. It provides customized technology support and regulatory assistance for more than 500 clinical research sites in more than 50 countries, with over 40 specialty laboratories around the world. As a CRO, SSS blends expertise in project management, monitoring, safety management, medical monitoring, data management, and biostatistics to ensure generation of accurate, high-quality analysis data sets for phase I-IV clinical trials. Its cardiac core laboratory manages and analyzes cardiac safety data critical to drug development. Visit Social & Scientific Systems, Inc. 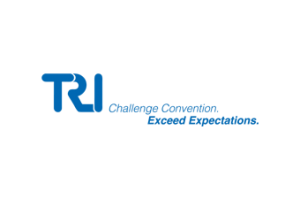 Founded in 1979, Technical Resources International, Inc. (TRI) is a CRO+ offering a unique range of health and clinical support services to private industry, government agencies, and associations. Since TRI's inception, its goal has been to motivate its technically proficient, innovative staff to share responsibility, achievement, and success in meeting—and surpassing—the needs of our clients. We believe that the resourcefulness and professional capability of each individual within our staff are fundamental to the company's overall success. TRI's true competitive edge resides within our Communications Services, Health Services, and Information Technology Services staff.